Diocese of Rochester | Have your say! After many years of production and hundreds of editions, this May will mark the final edition of the Rochester Link newspaper. The ambition is to provide an accessible and engaging alternative before the end of the year, that will allow for the fuller sharing of stories, ideas, good news, and theological reflection than a monthly newspaper can reasonably allow. 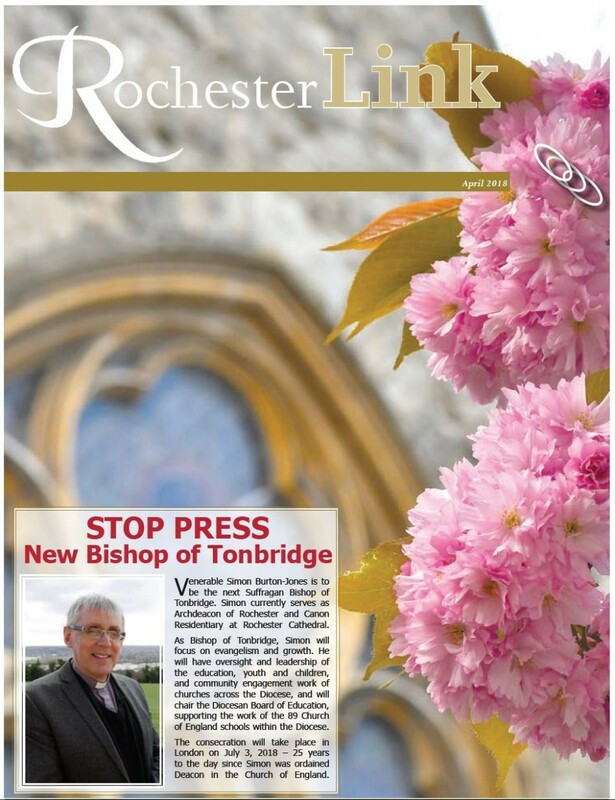 Once available, the new publication will be a complement to the monthly online e-newsletter established in December, which connects subscribers to a variety of news, information and resources on the Diocesan website, as well as a printable version which can be pinned on notice boards or placed in pew sheets. Sign-up is possible via the home page of the Diocese of Rochester website.